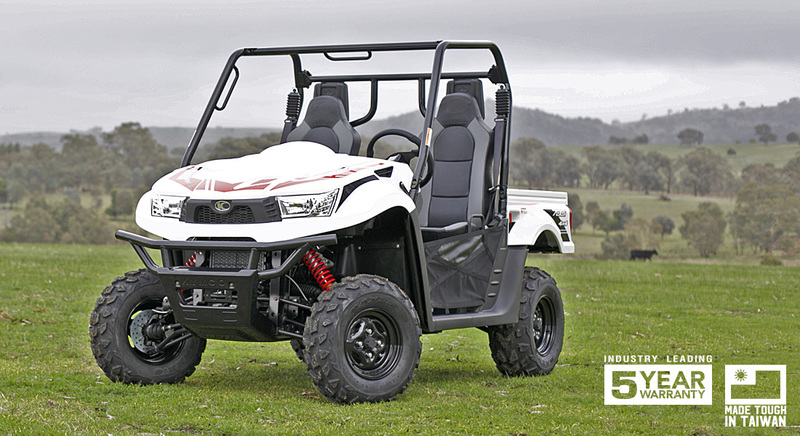 UXV 700I EPS DELIVERS, DAY IN AND DAY OUT. 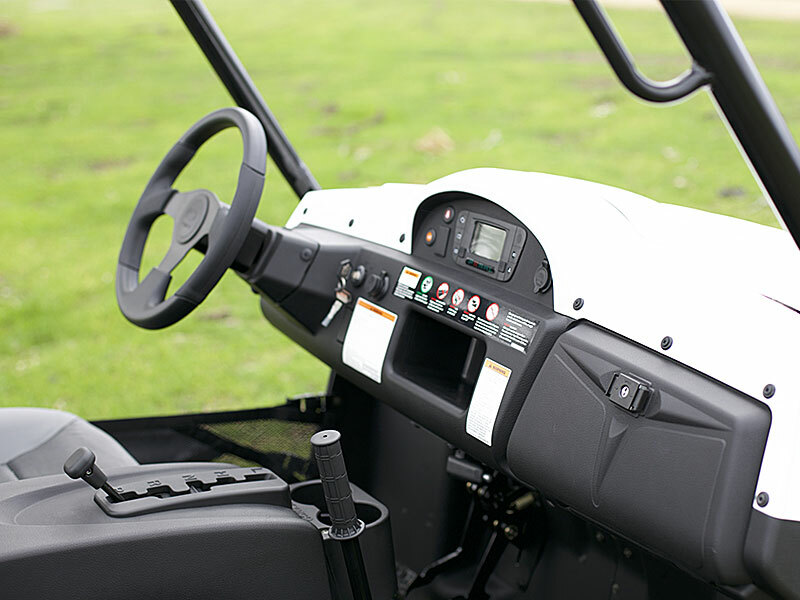 When it comes to hard work, UXV 700i EPS gets the job done. 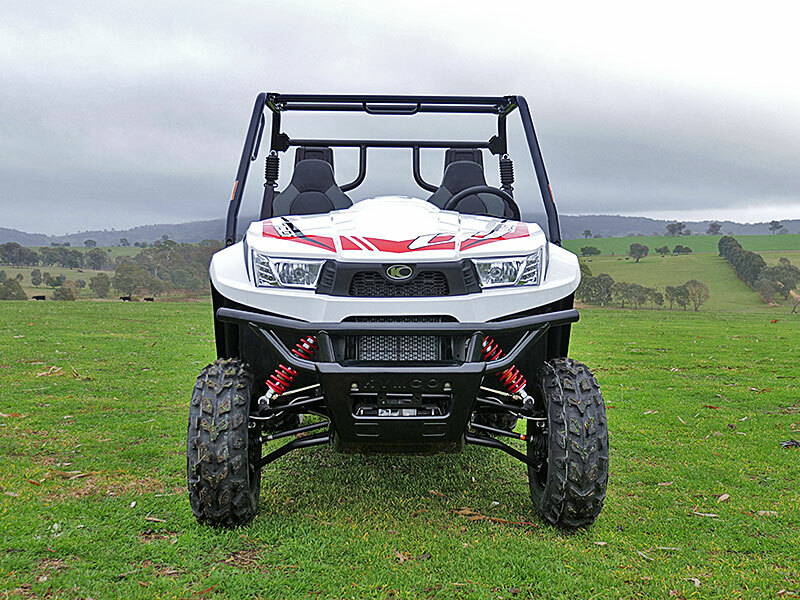 Powered by KYMCO’s smooth 45 horsepower engine, which features a new and improved automatic CVT-Drive system, including all-important active engine braking. 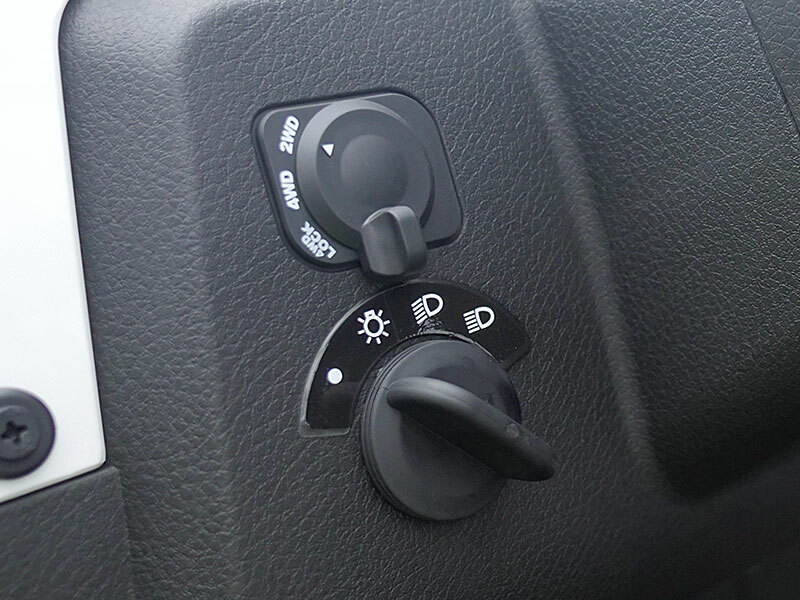 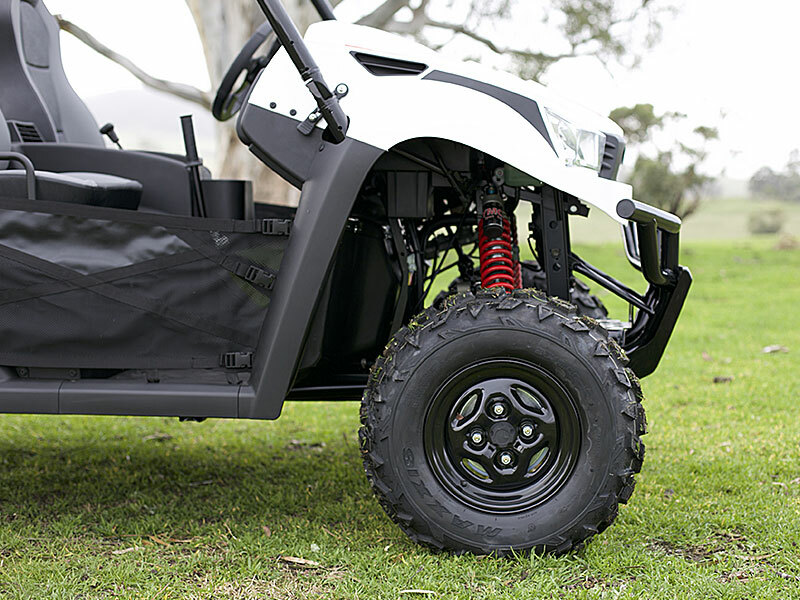 Off road the UXV really feels at home, with plenty of ground clearance, a simple ‘push button’ two-wheel-drive / four-wheel-drive activation and independent dual A-Arm suspension front and rear. 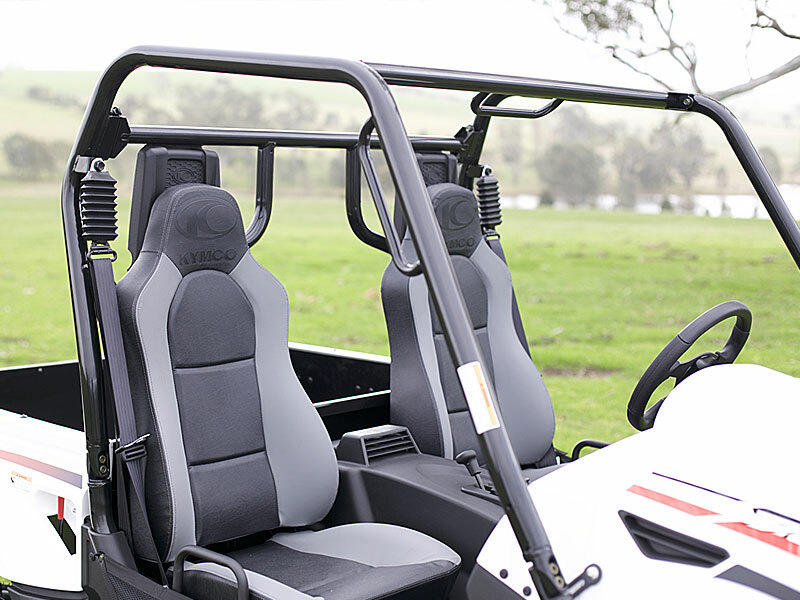 Bred to work, the UXV has a generously sized tipping cargo bed and a hefty 550kg tow capacity to get more done in your workday. 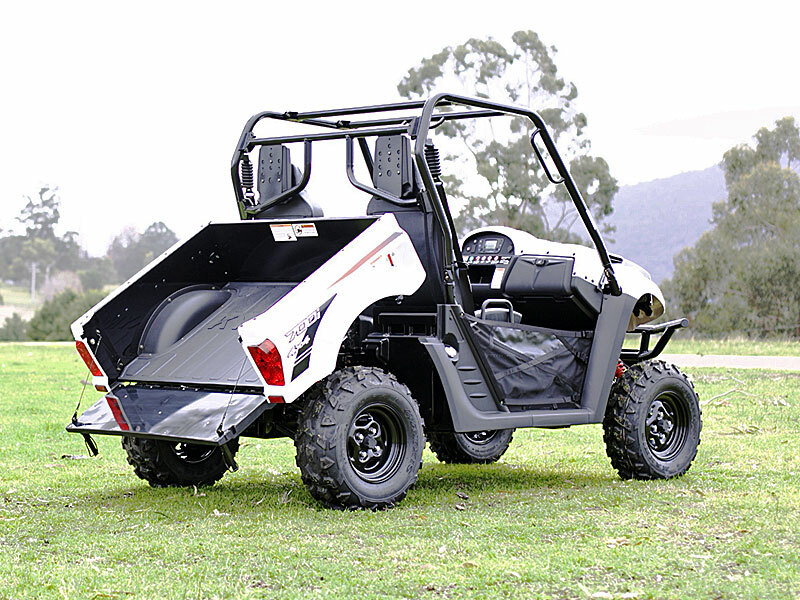 KYMCO is made tough in Taiwan and supported by an industry leading 5 year warranty, which guarantee’s A-Grade durability. 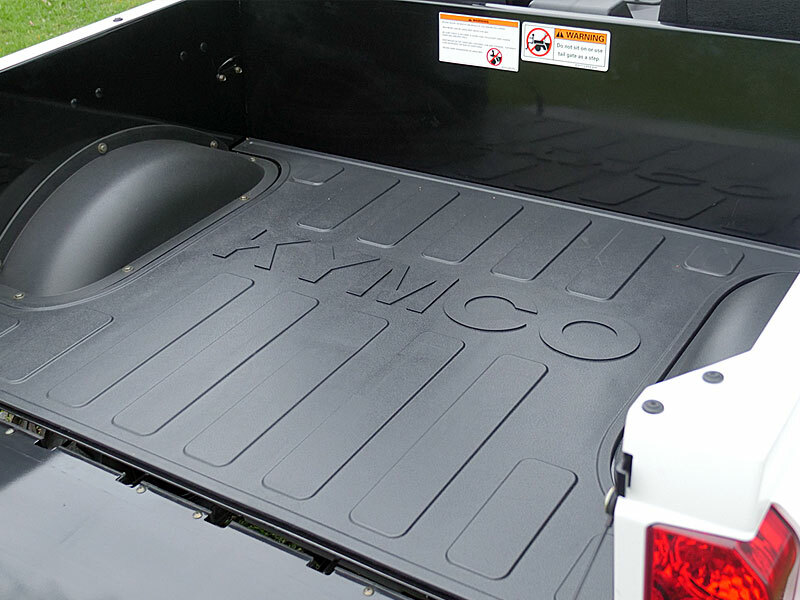 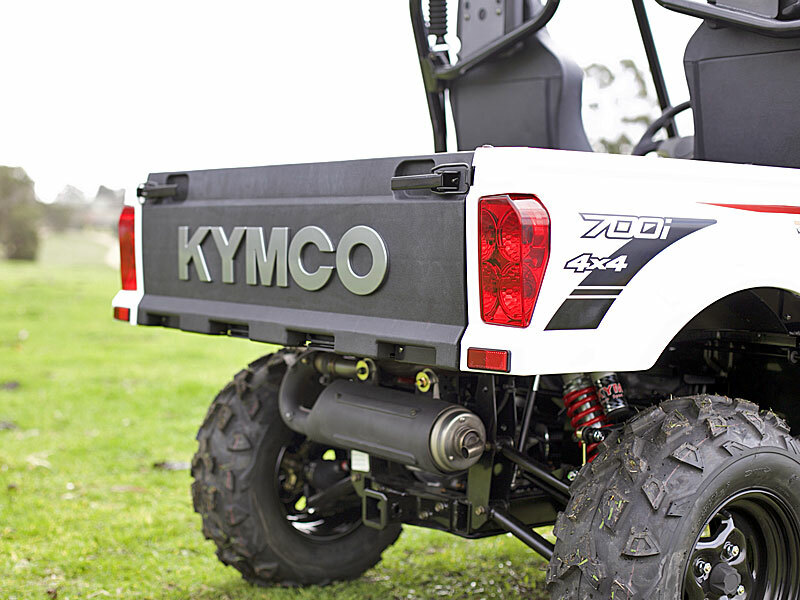 Visit your local dealer and see why your next side by side on the farm will be a KYMCO.